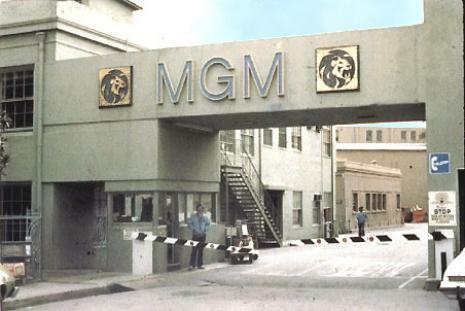 MGM years you usually have to ask. City, California. 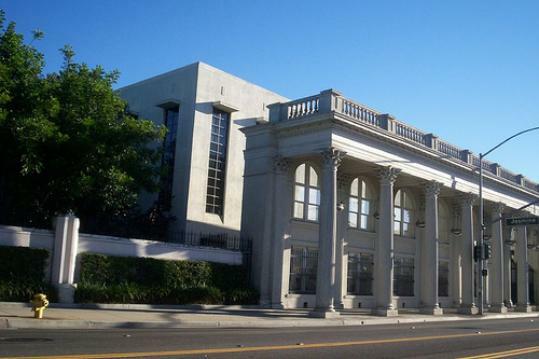 Located on Washington Blvd. 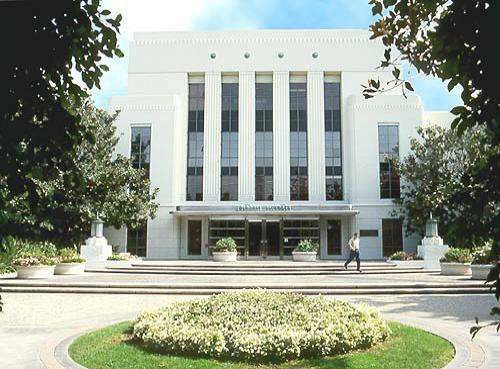 intersection of Washington Blvd and Jasmine. 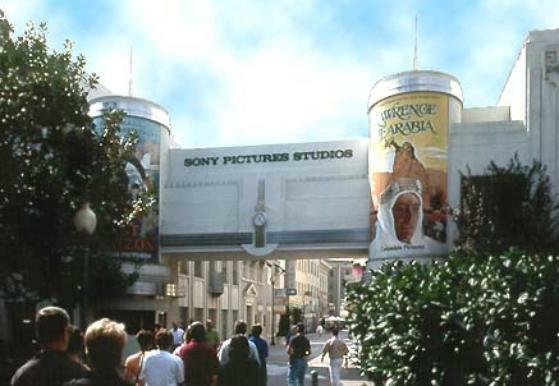 the rear with the original column facade retained. 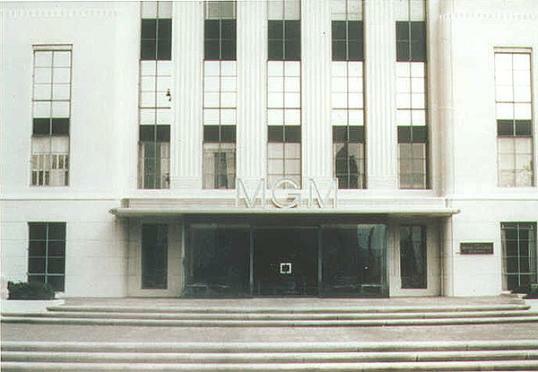 MGM Headquarters Thalberg Building as it looks today which housed L.B. Mayers Office. 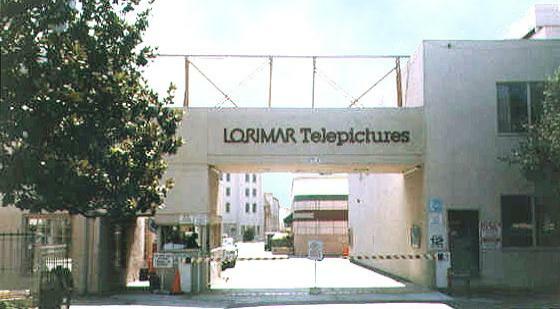 MGM Maingate 1988 during the short Lorimar Telepictures tenure. made from Premium Full Grain Cowhide.